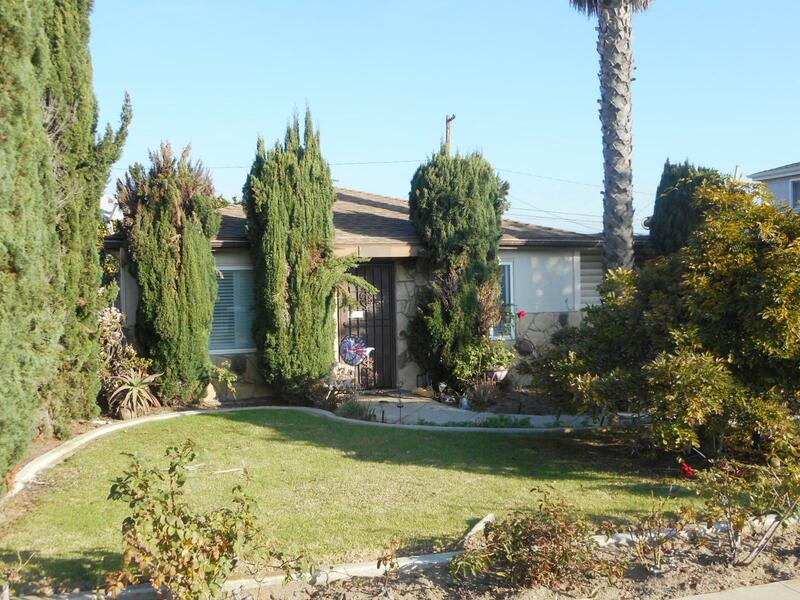 DESCRIPTION: TRADITIONAL 2 BEDROOM, 1 BATH HOME IN THE VERY DESIRABLE CITY OF REDONDO BEACH. THE HOME FEATURES A LIVING ROOM & KITCHEN. DEN. WASHER/DRYER HOOKUP. CENTRAL AIR CONDITIONING. DETACHED 1 CAR GARAGE WITH ELECTRIC ROLLUP DOOR. GRASS YARD. CITY OF REDONDO BEACH RESIDENTIAL BUILDING RECORDS REPORT AVAILABLE UPON REQUEST. OWNER PASSED AWAY IN THE HOME. PERSONAL PROPERTY NOT INCLUDED IN SALE. GREAT FIXER OPPORTUNITY. CLOSE TO SCHOOLS & SHOPPING. NO COURT CONFIRMATION.